Our work could not happen without the generous donations of community members. Every donation helps to further increase the quality and level of services we provide. 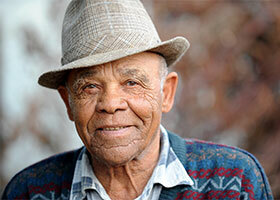 Your donation to the Contra Costa Housing Security Fund can help end homelessness for James and others like him. This community fund covers costs that can prevent many people, including seniors, veterans and families, get back into housing, and protects property owners who offer these screened renters an opportunity. You can make tax deductible monetary donations to the Contra Costa Housing Security Fund to help cover costs that can prevent many people, including seniors, veterans and families from getting back into housing and protects participating property owners who offer these screened renters an opportunity. Clothing for both male and female adults for warm and cold weather (interview clothing, pajamas, new undergarments, socks, etc.). Gift Cards $5-$10 to local shopping centers (i.e. Walmart, target). Please call 925-608-6700 or homelessprogram@hsd.cccounty.us to arrange for drop off or if you may have any questions or comments. 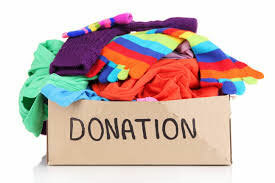 We are able to provide a Donation Receipt Form for tax purposes.